Q> How much would a burglar alarm system cost for my property? A > From as little as £450 inclusive, fully installed with a 2 year parts and labour guarantee. Q> What would I get for £450? 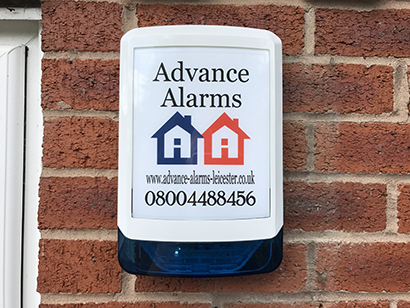 A > A main control panel, a 3 amp fuse spur, a 3.2 amp battery backup (incase of mains failure), an LCD keypad, 3 PIR sensors, a fully illuminated bell box at the front of the property and a decoy bell box at the rear. Q> Are there any hidden costs? Q> Will there be any mess or wires showing after the alarm is fitted? A > No. We fit our equipment to the highest standards, with no wires showing, no damage to existing decor and no mess afterwards. Q> Would your sales person use the hard sell technique? A > No. An installation engineer would visit you at your property (not a pushy sales person), and simply answer all your questions and leave you with a written quotation. If you decided to go ahead with the installation, the same engineer would see the whole installation through to completion, and to your satisfaction. Q> Will the alarm system suit my needs? A > Yes. 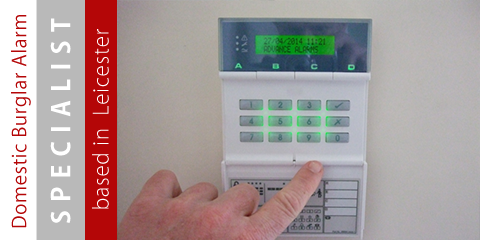 Each alarm system is designed and tailored to your unique requirements for you, your family and your home. Q> How long does it take to install the alarm system? A > Usually all work is completed in just one working day. Q> How long is the guarantee? A > Two years for both parts and labour. Q> Can I have an alarm if I have a pet? A > Yes. Pet friendly alarm means you can use your alarm with your pet in the property. Q> Do you install systems to all types of domestic property? A > Yes. Three storey, bungalows, flats, detached, semi-detached etc. all are catered for. 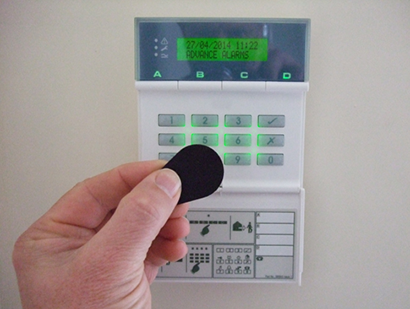 Q> Do you do monitoring for your alarm systems? A > Yes. 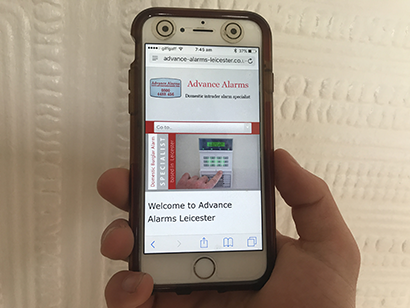 We can install an autodialler, which will phone four numbers of your choice, either landline or mobile, with a pre recorded message alerting you that there has been an alarm activation at your property. Q> Is the equipment you install certified? A > Yes. It is certified to British standards BS4737 and European standards BSEN50131. All our equipment is grade 2 or grade 2x. Q> What type of payment methods do you accept? A > Cash, Cheque, Bacs, PayPal, Visa, Visa Electron, Maestro, Mastercard and all major cards. Q> What are your opening hours?